Axalta Coating Systems is expanding its environmental footprint via tree plantings in China. 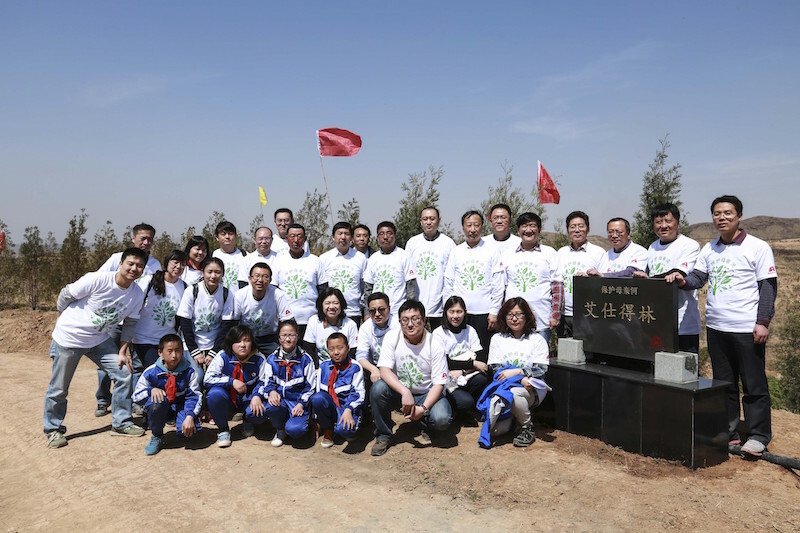 The company this month planted the first lot of trees to start the "Axalta Forest" in Jiangjiakou, Hebei, setting down the roots for a better environment in China and enabled itself be part of the local environmental protection program. The tree-planting initiative follows last month's agreement with the China Youth Development Foundation in which Axalta pledged significant financial commitment to be made over the next three years to support the Mother River Protection program. This tree-planting is the first phase of Axalta's pledge in which half the amount donated will be used to purchase trees, seedlings and fertilizer to plant and maintain the Axalta Forest. 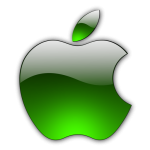 Trees planted in this phase, totaling 11,000, will expand the Xiahuayuan forest area by about seven hectares. Working closely through the CYDF, the Axalta Forest initiative will enlist the Xiahuayuan District Government's Forestry Bureau to assist in regular inspection and caring of the trees to ensure their growth. Following the tree-planting, Axalta visited the Xiahuayuan Elementary School and also planted trees there while engaging students to join in the cause to support environmental protection and to raise awareness on ecological issues. Axalta companies have been doing business in China since 1984.